“Different Faces of Asia” - various shots taken across the Asian continent. A local wanders through the hallway of Jahangir’s Tomb. 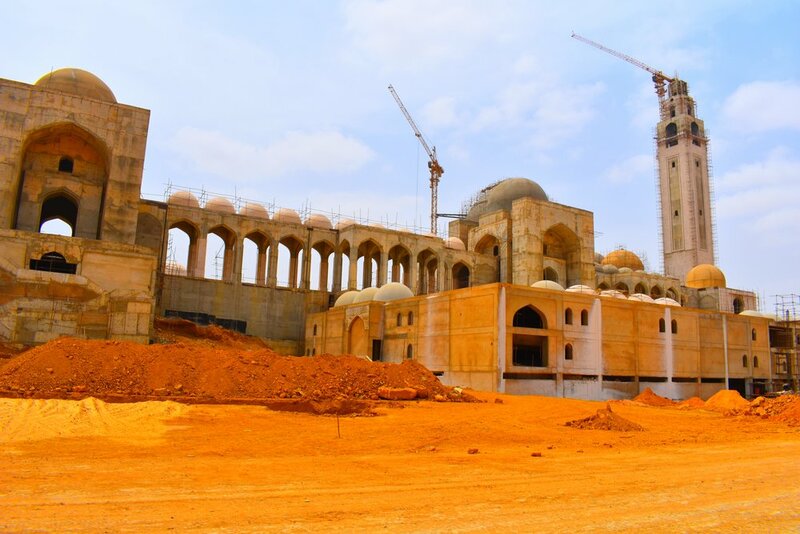 A massive mosque under construction in Bahria Town, Pakistan. A local pedestrian crosses the road in the sweltering heat. Approaching the entrance of Jahangir’s Tomb. 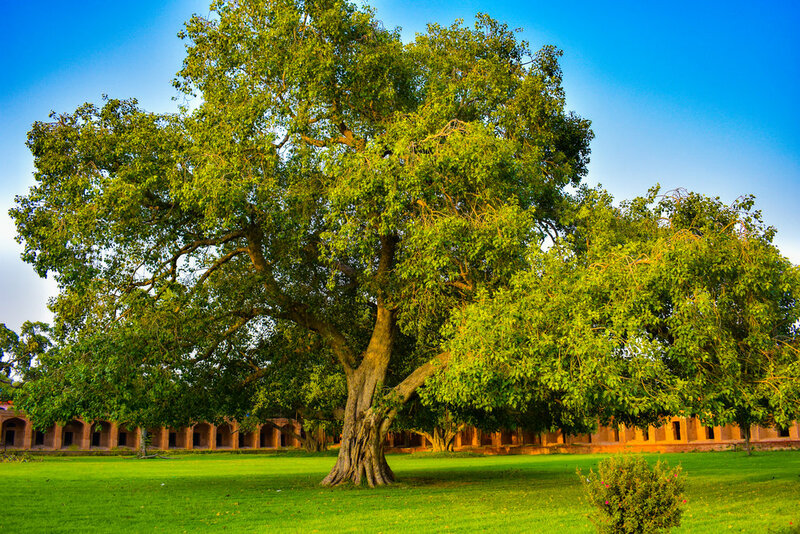 An enormous tree in the courtyard of Jahangir’s Tomb. Shinjuku Gyoen - a massive park in the center of Shinjuku, Tokyo. 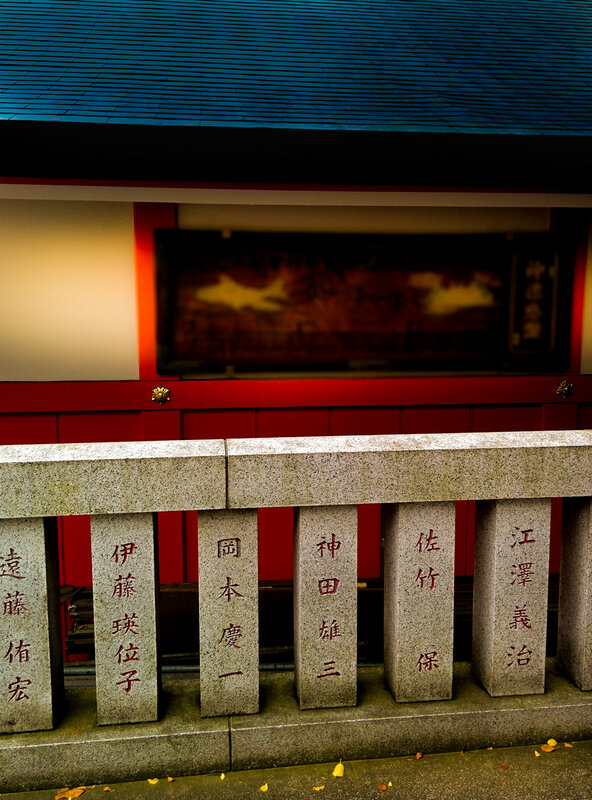 A historic shrine hidden in a quiet backstreet of Tokyo. “Neon heaven”. A colorful shot of Tokyo nightlife.